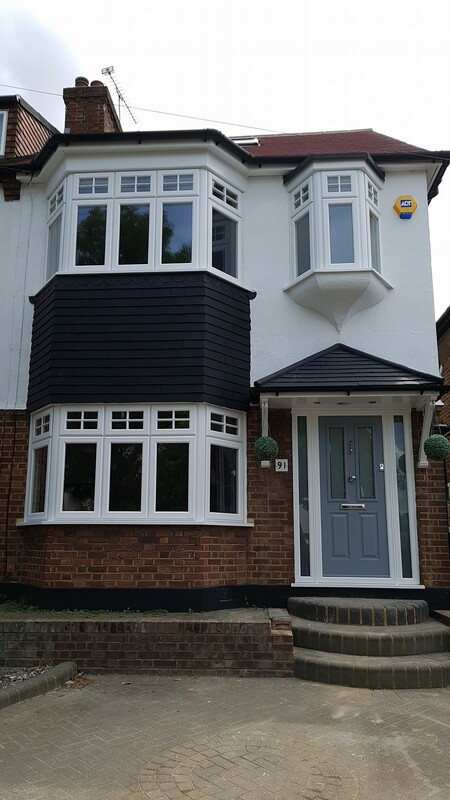 We recently completely revitalised the exterior of this home in Chigford, with brand new Kommerling C70 windows, and a brand new French grey Ludlow Solidor from the Traditional Cottage door range. The design of Kommerling C70 and O70 Gold systems offer a combination of classic appearance and top quality performance. Thanks to their five chambered profile, they perform better thermally, than windows using a three chambered profile. 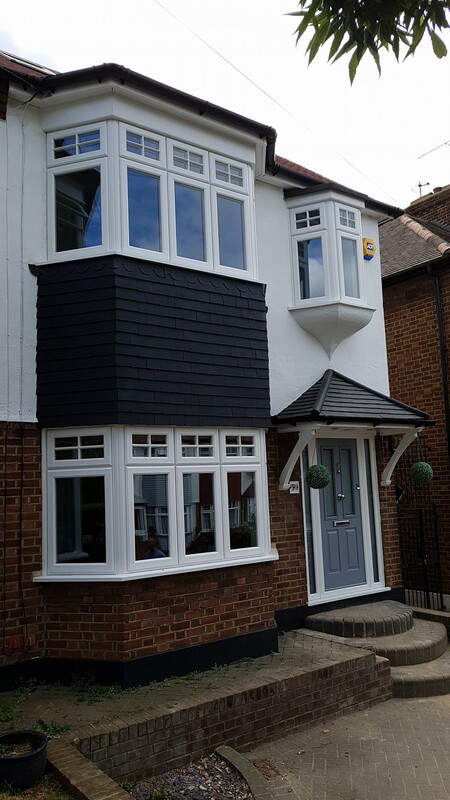 C70 and O70 Gold system windows and doors come in wide range of colours, including woodgrain finishes. There is also a wide range of hardware to choose from. 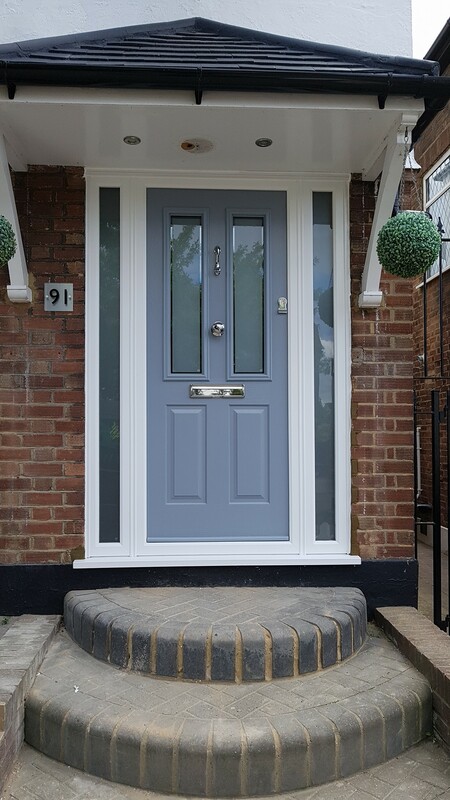 Kommerling can offer a number of residential, entrance and French door options, with fully glazed, panelled and composite door options. All of these benefit from the C70 and O70 gold systems. 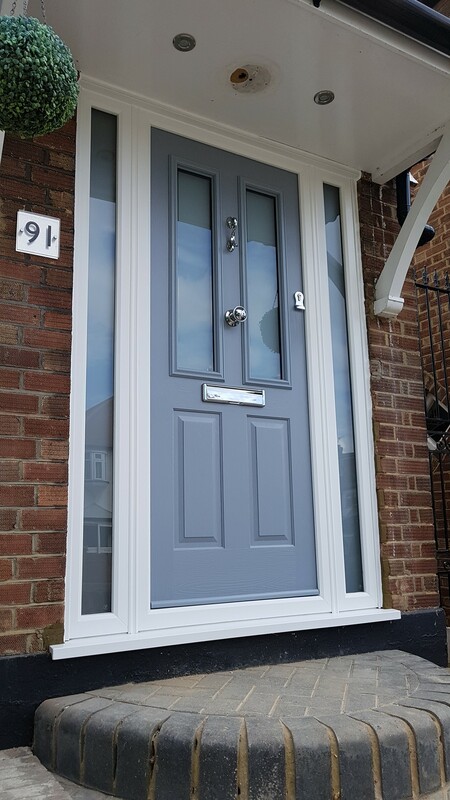 WIth a wide variety of foiled finishes in over 40 colours, as well as realistic wood grains, you’re sure to find a style to suit you. Why not get in touch with us for more information today!